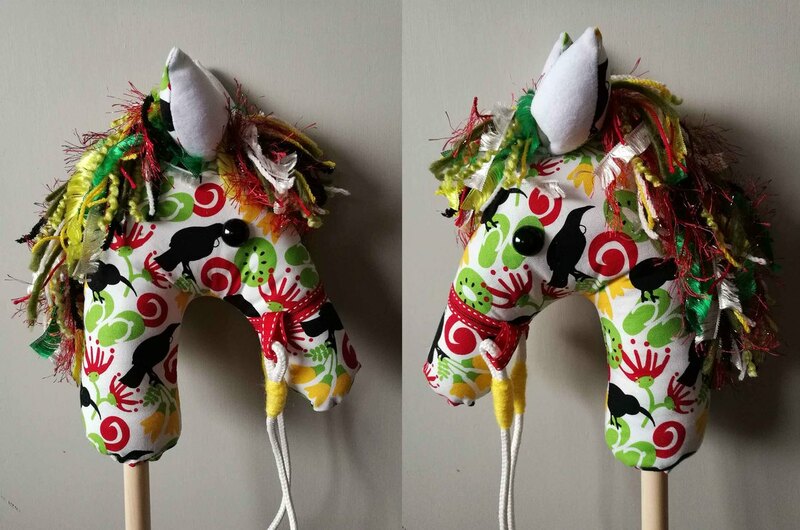 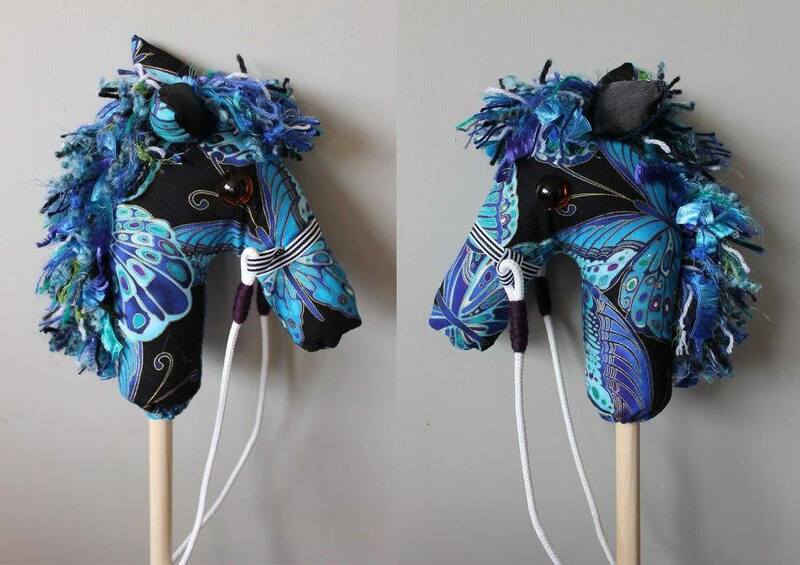 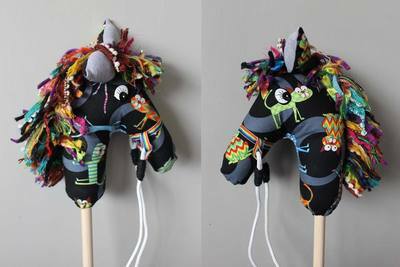 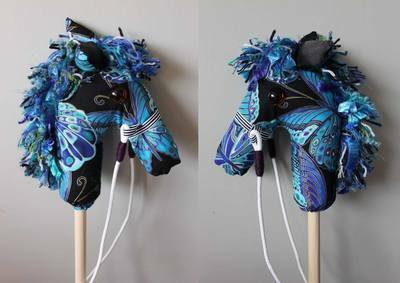 Hobby horses are $75 plus p&p (North Island $16, South Island $12, pickup available in Dunedin - sorry International postage is not available. 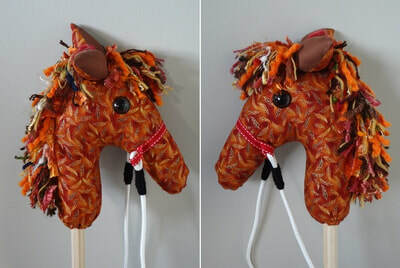 I can send up to 6 horses for the same price). Each horse is completely individual. Approximate heights of horses (from top of ear to end of stick) are around 70cm. Below is a selection of previous Hobby Horses. 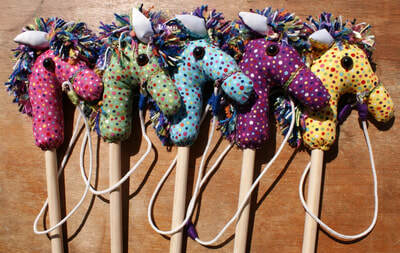 Most (if not all) of these have found loving homes. 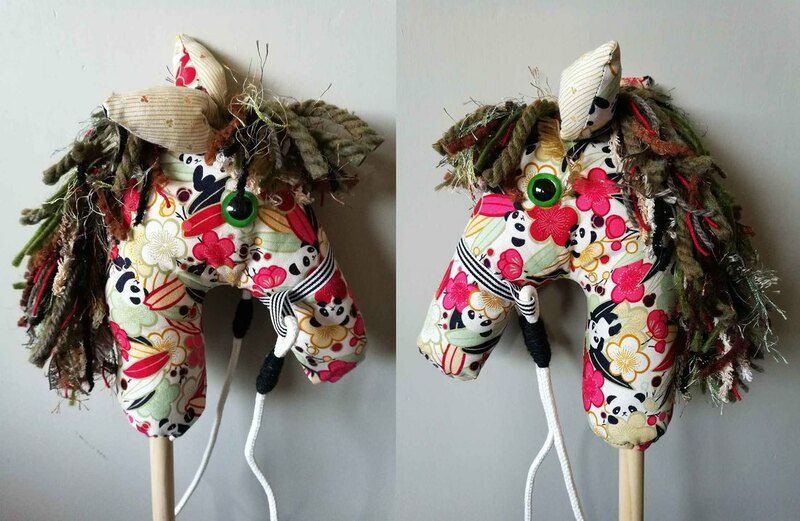 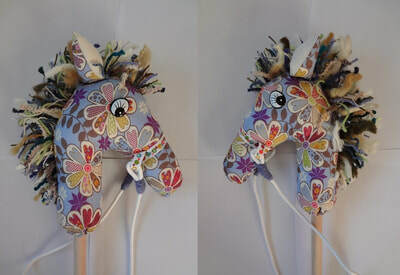 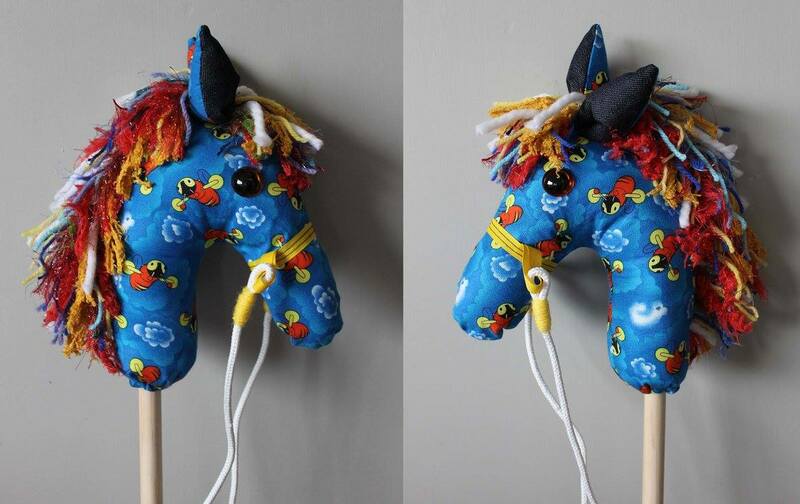 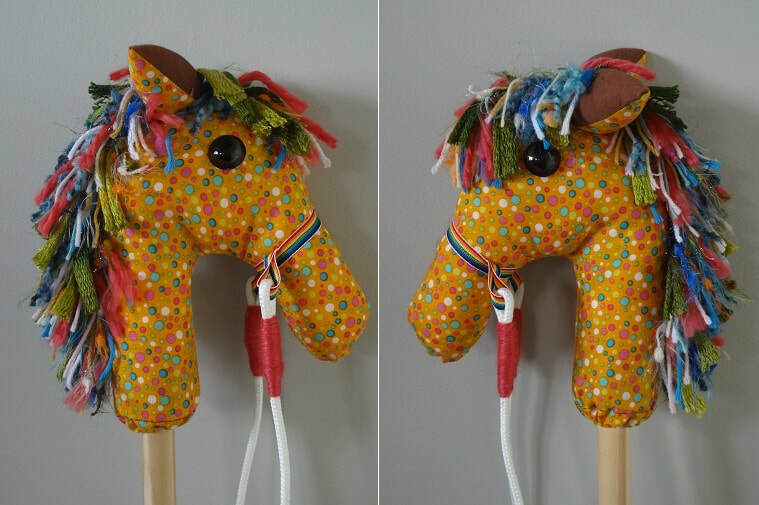 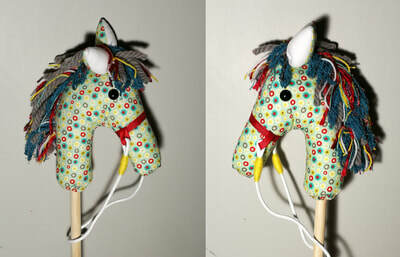 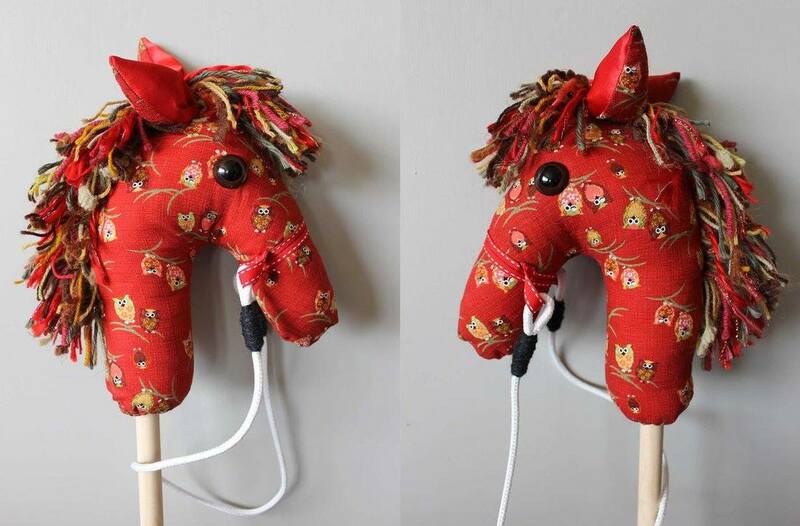 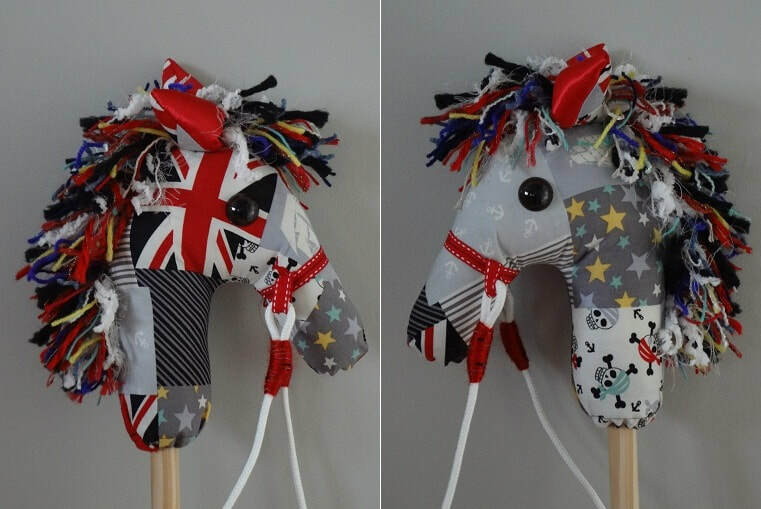 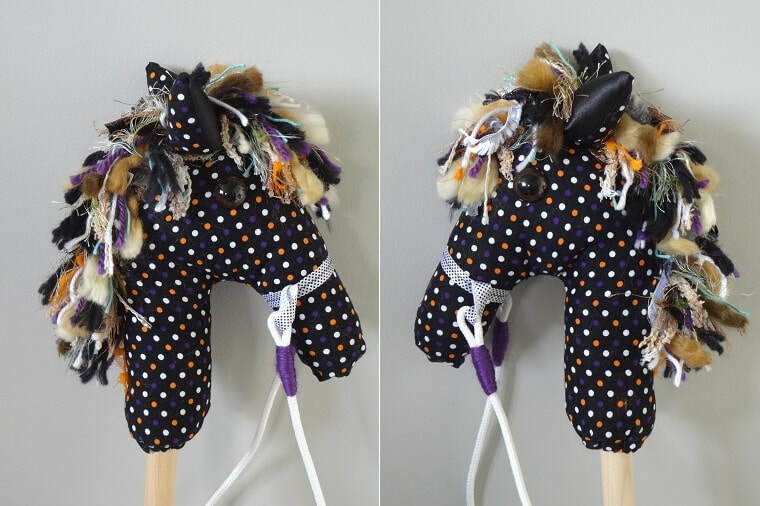 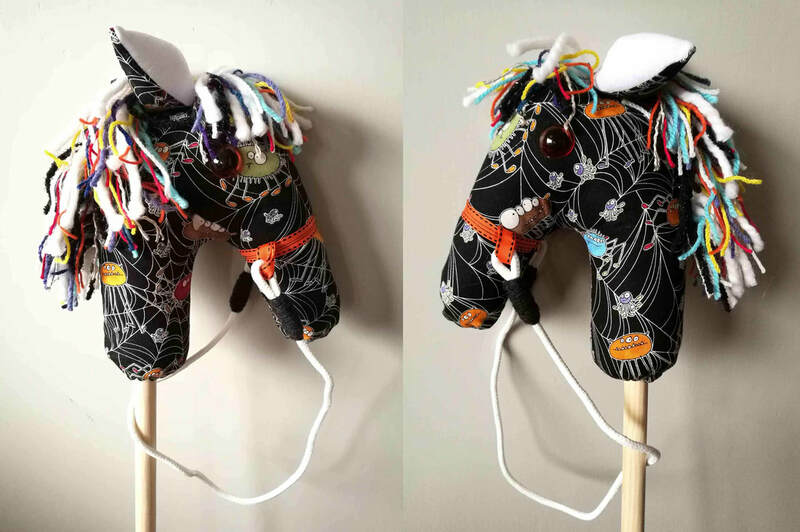 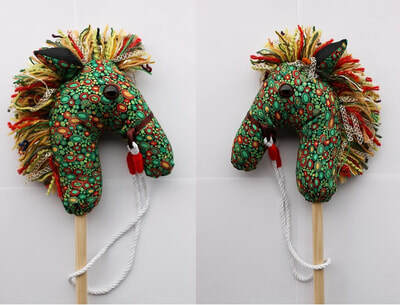 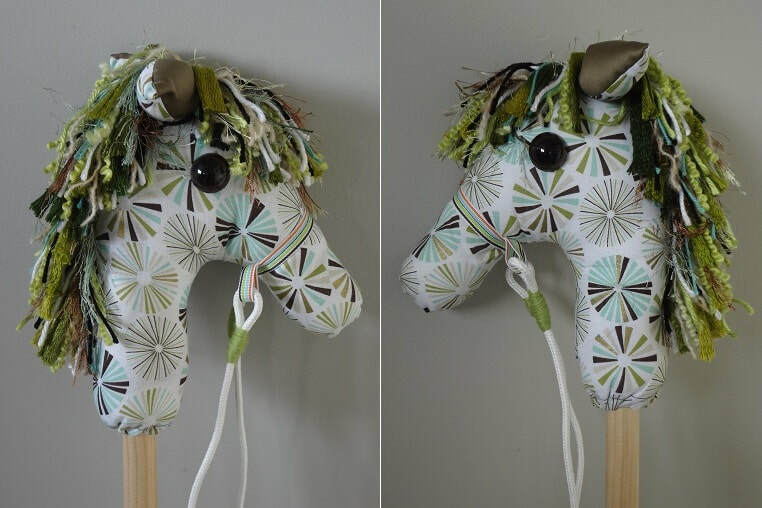 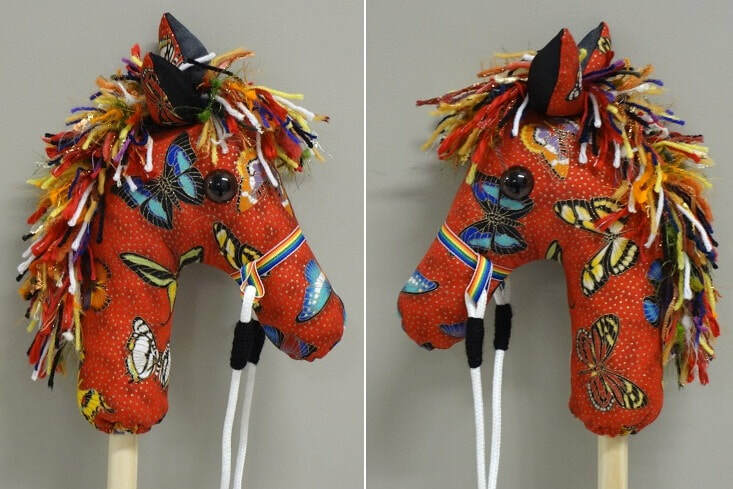 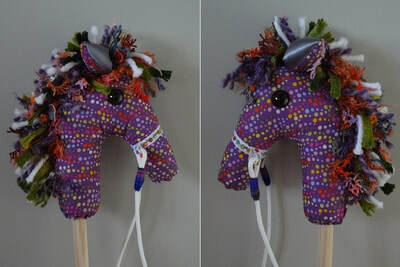 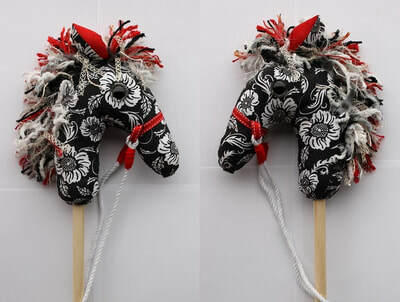 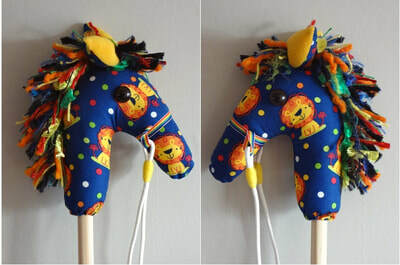 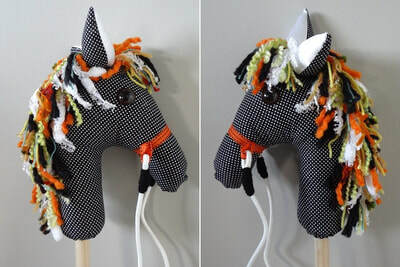 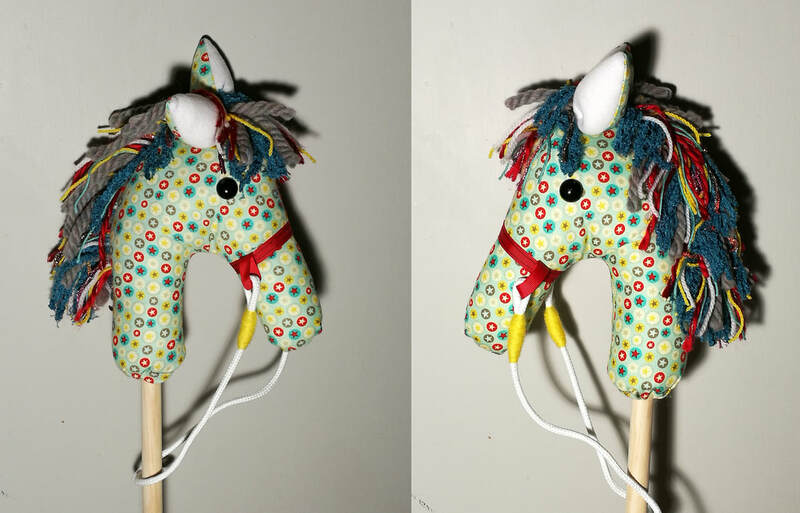 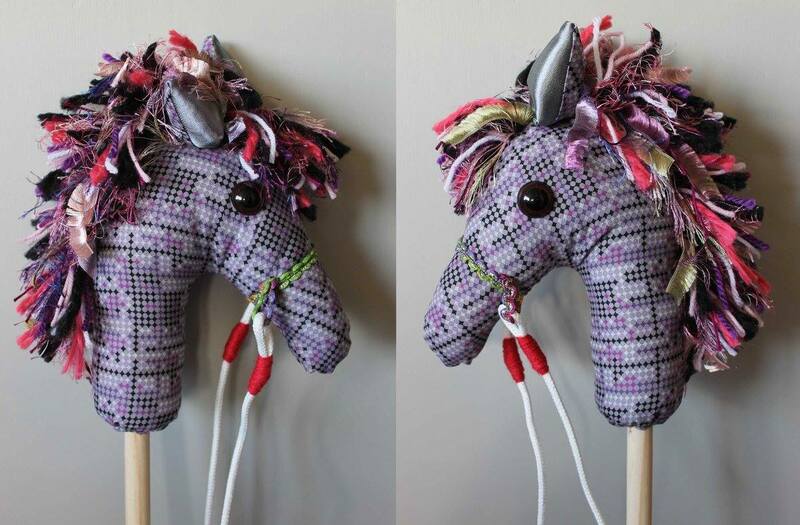 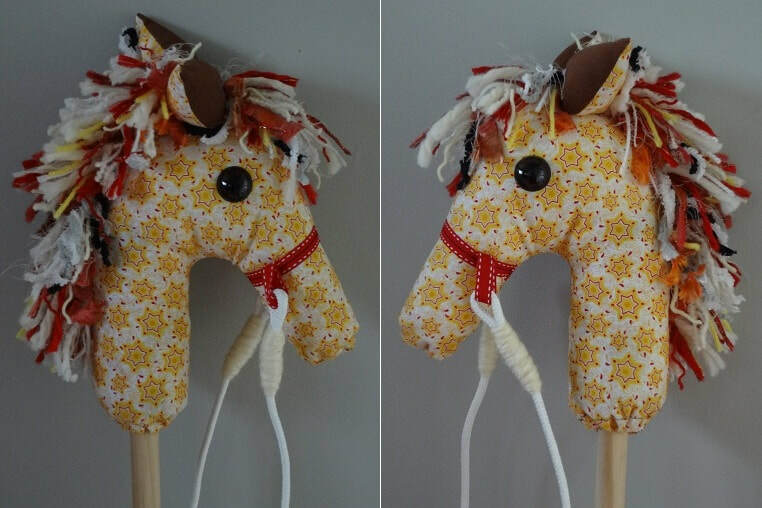 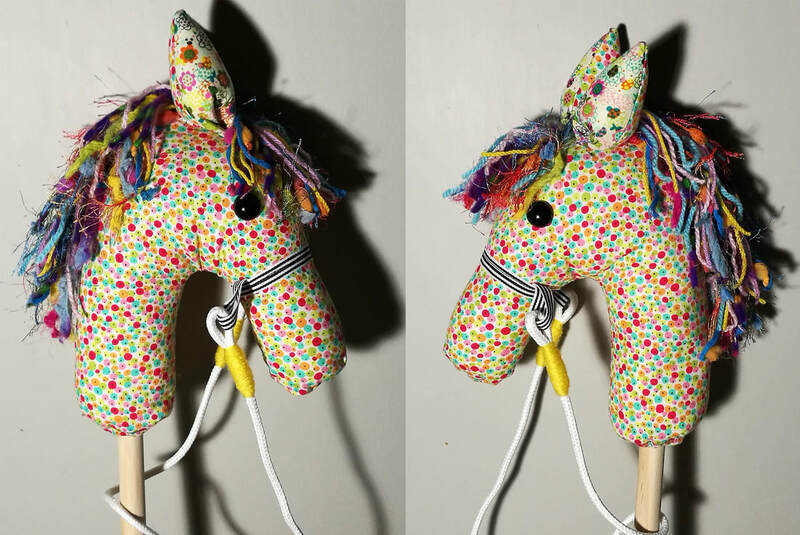 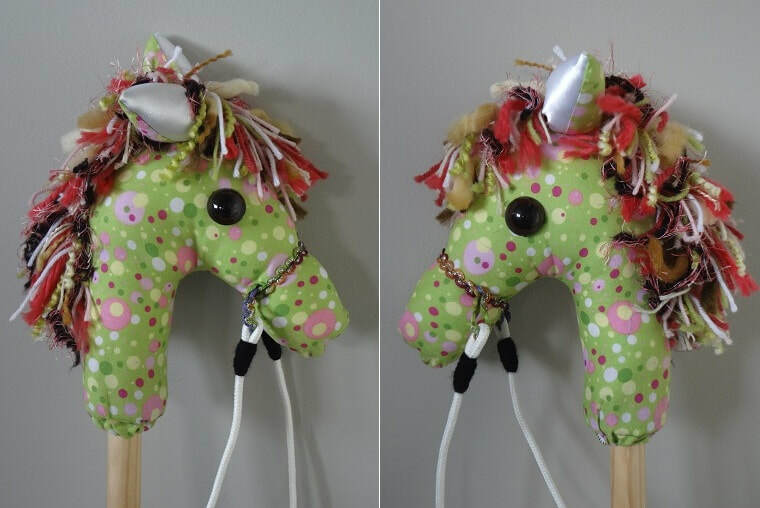 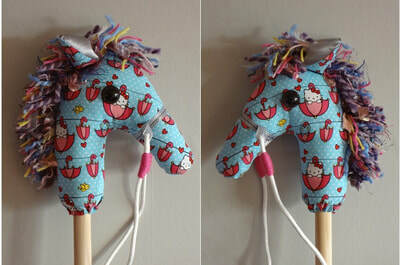 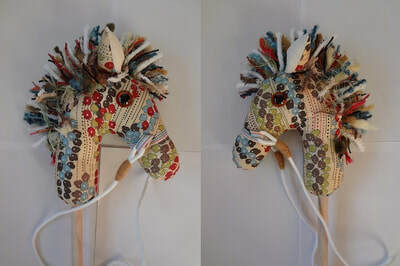 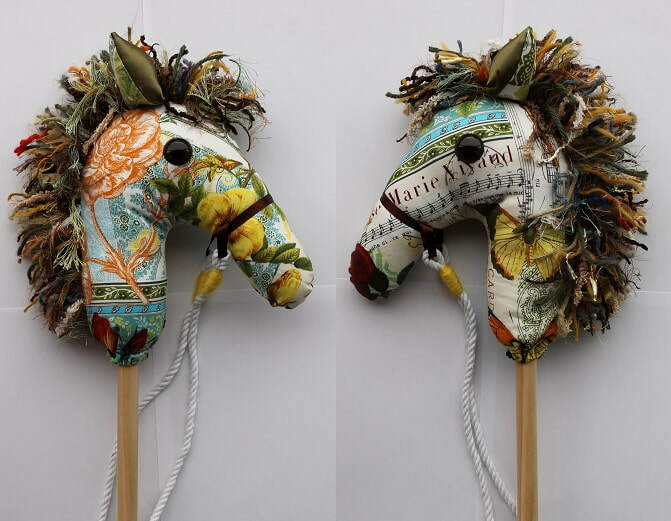 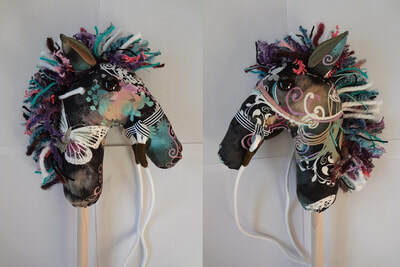 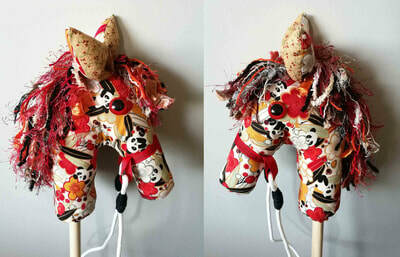 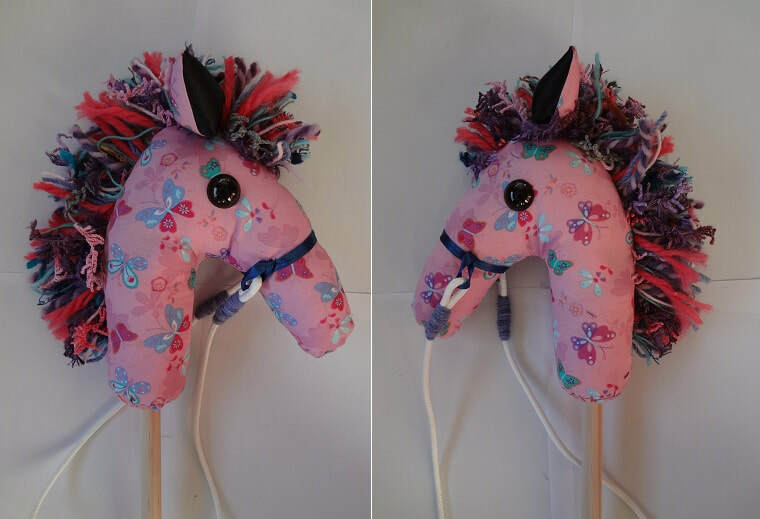 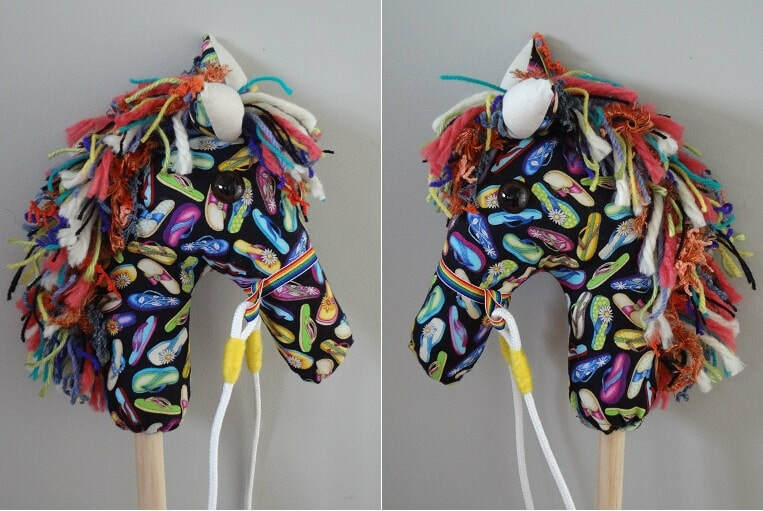 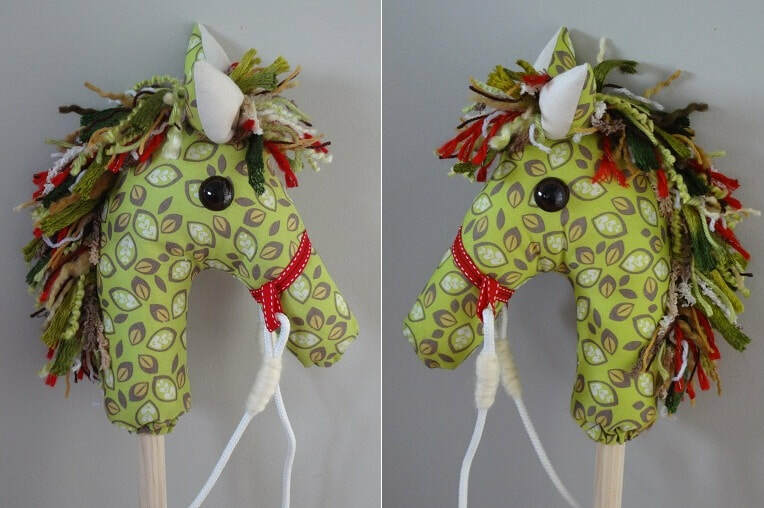 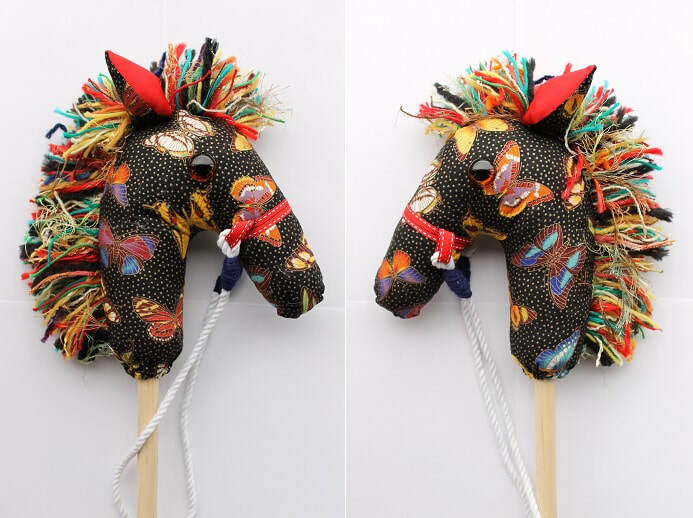 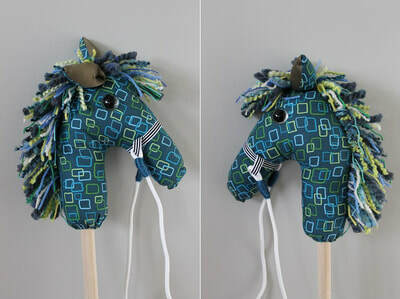 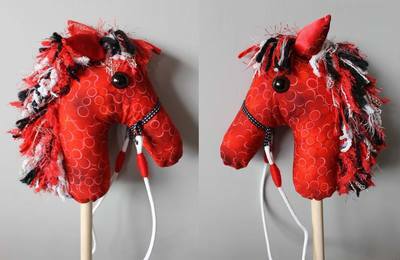 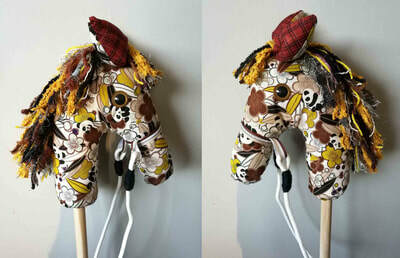 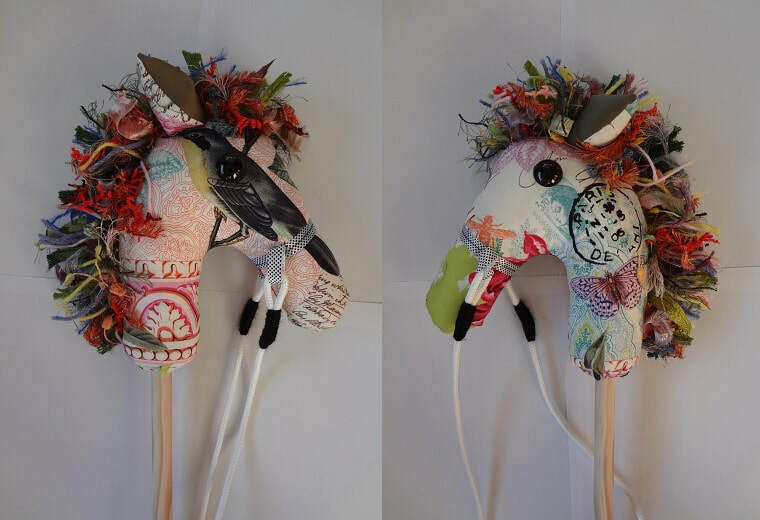 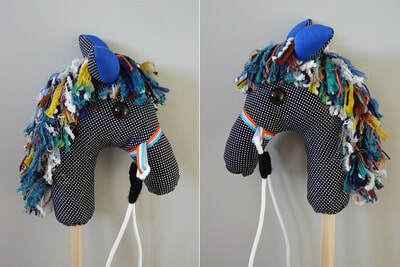 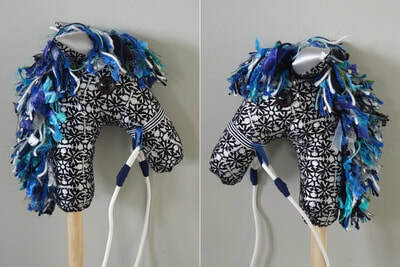 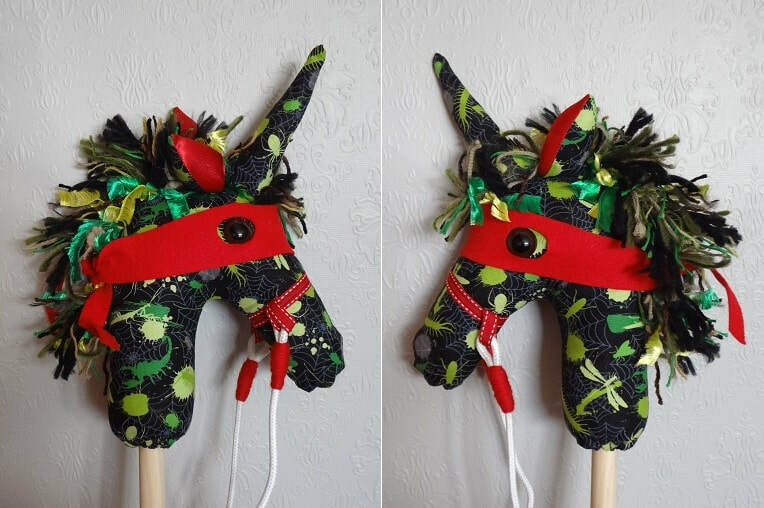 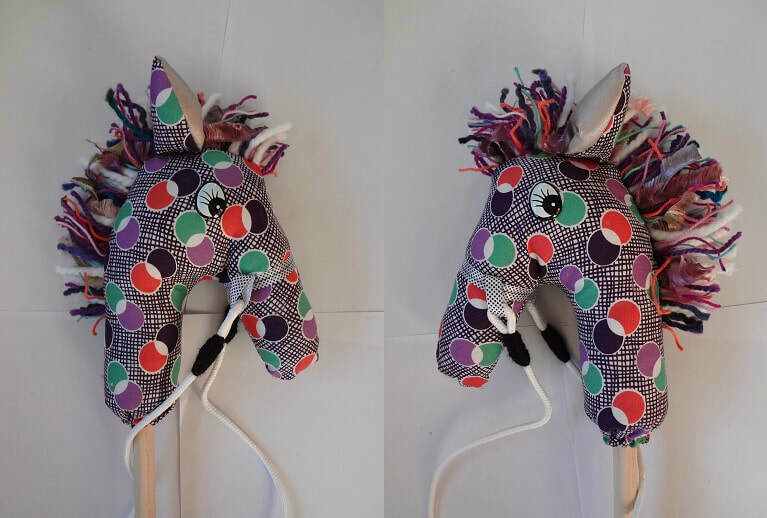 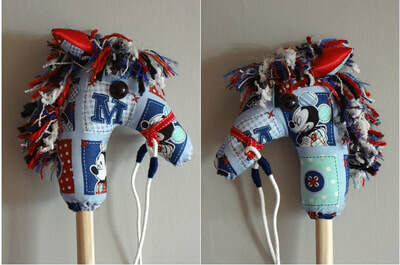 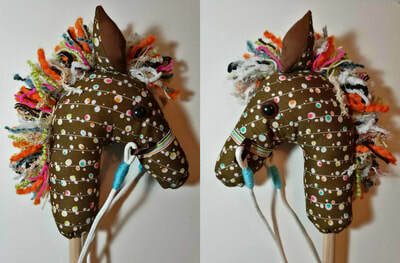 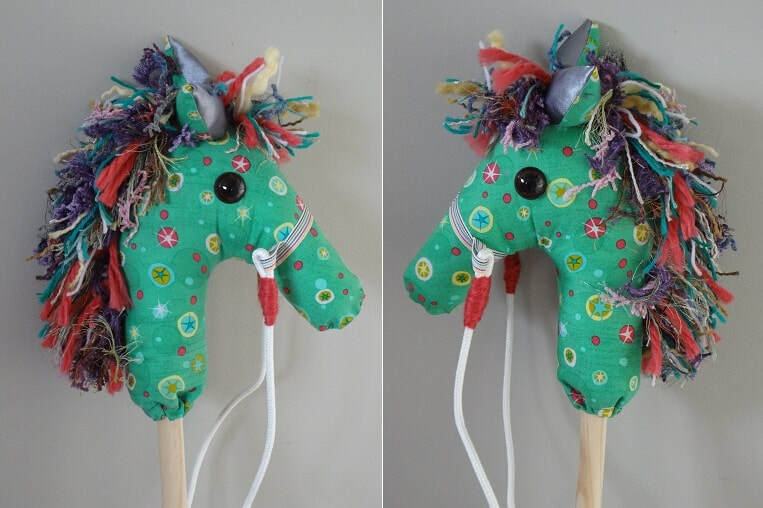 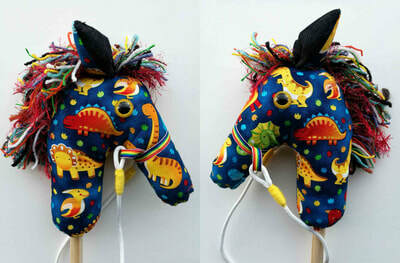 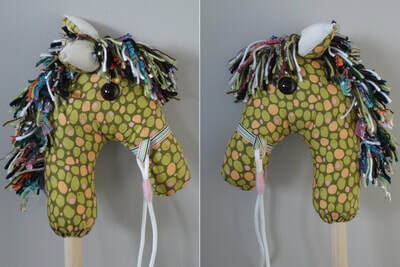 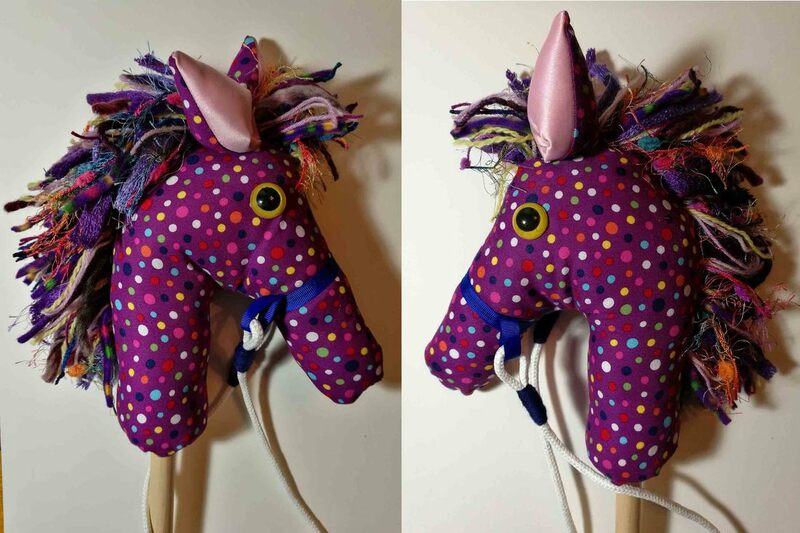 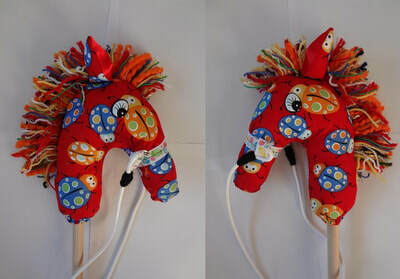 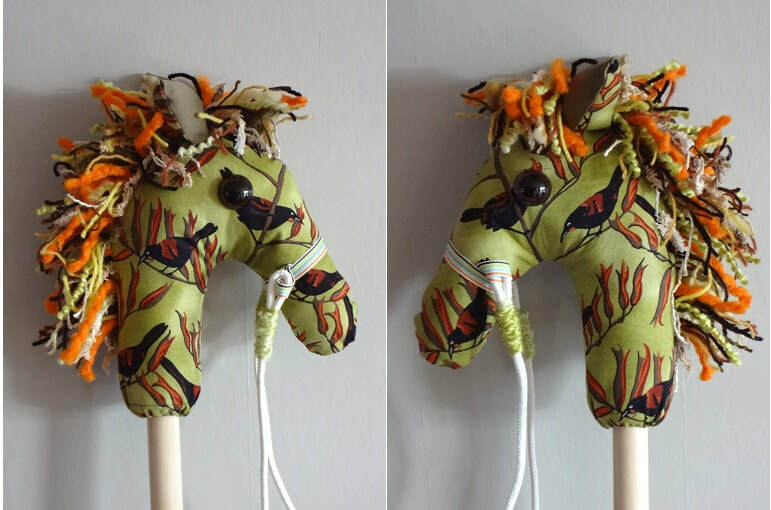 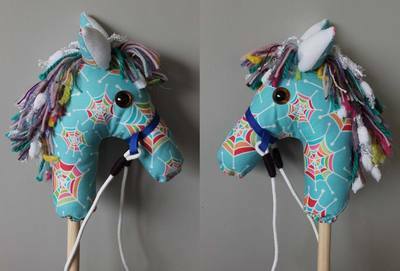 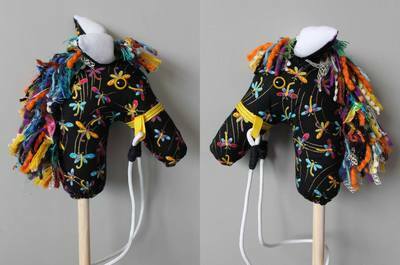 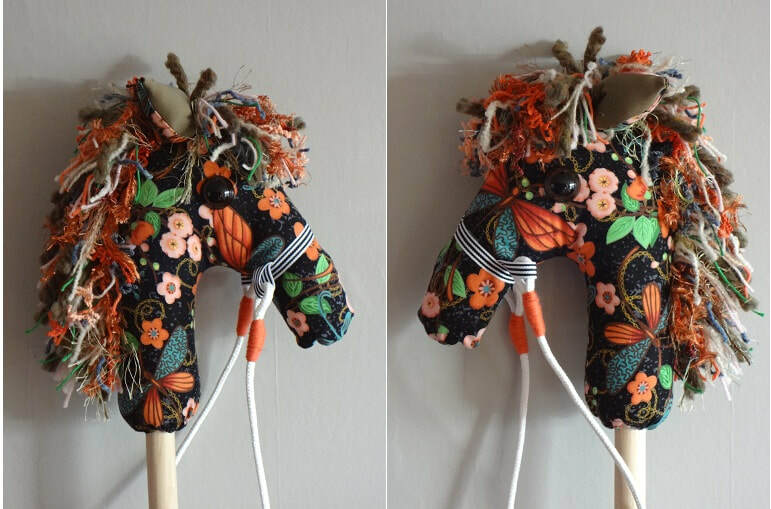 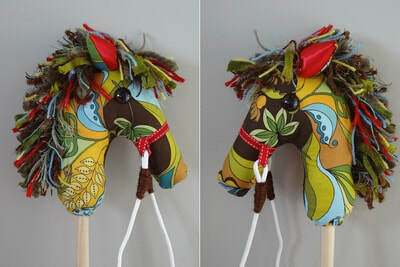 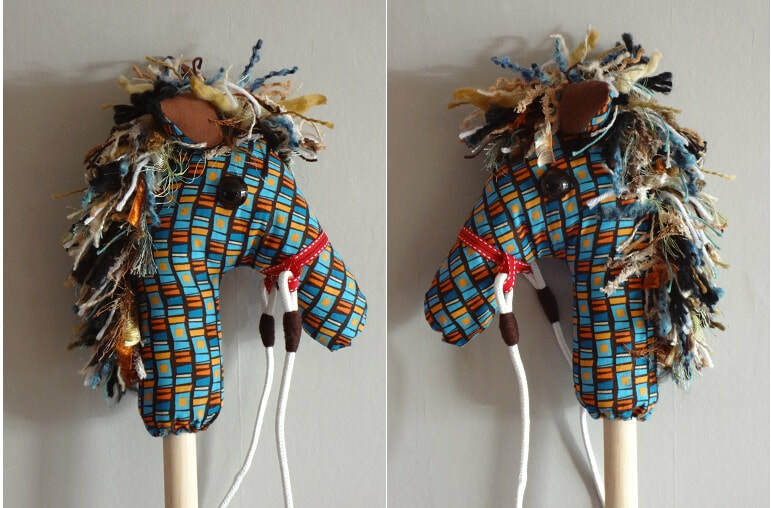 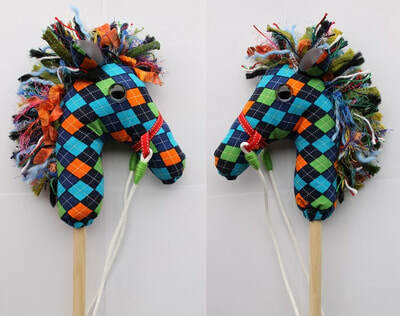 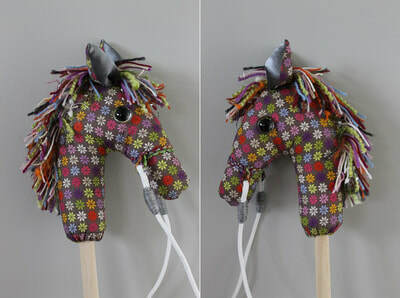 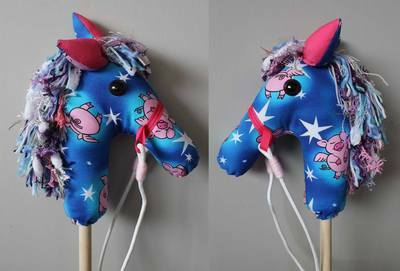 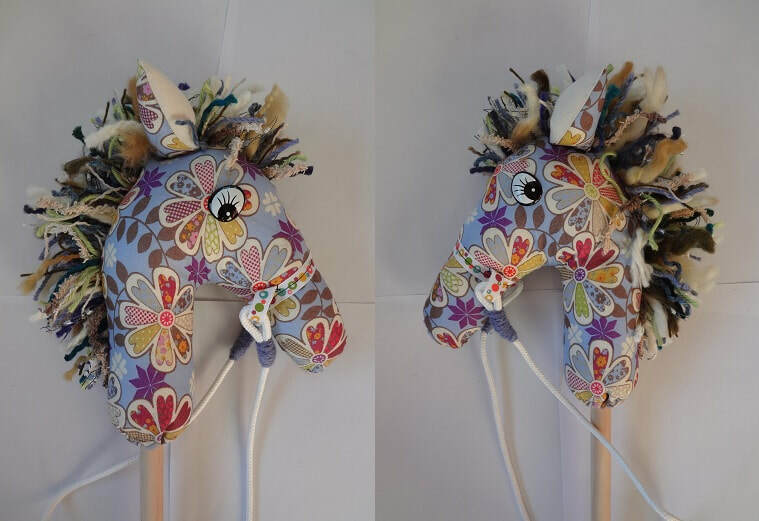 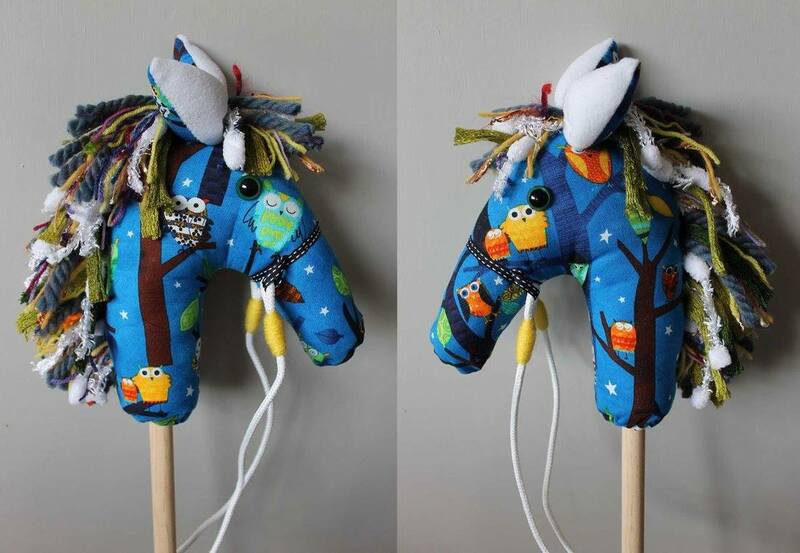 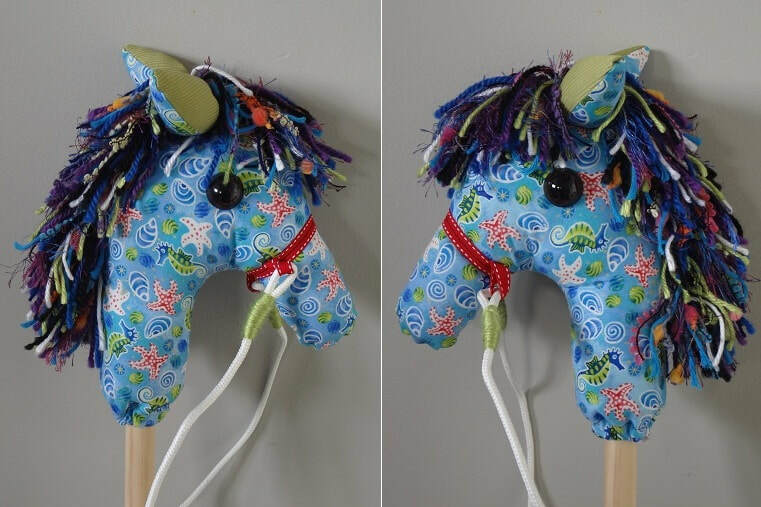 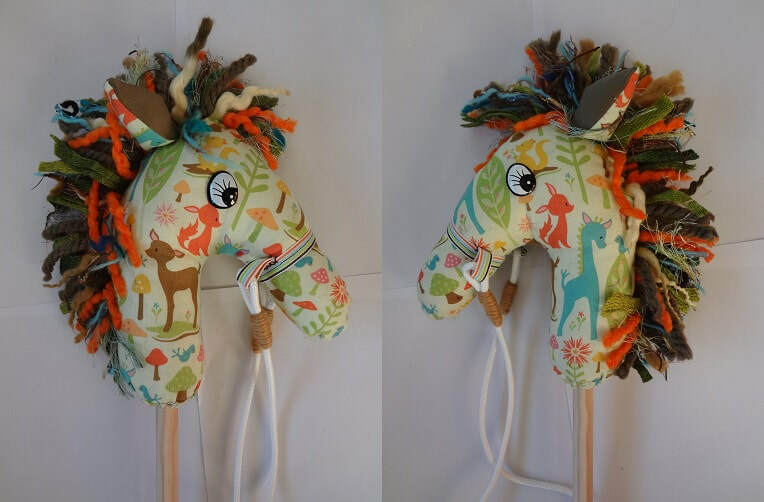 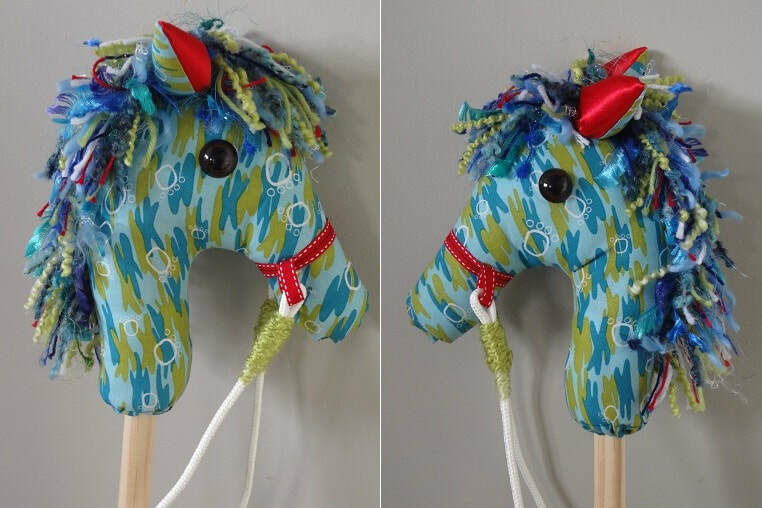 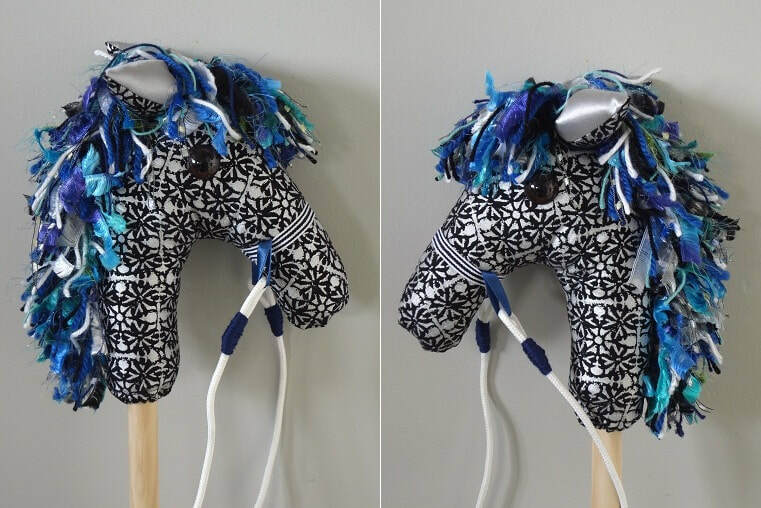 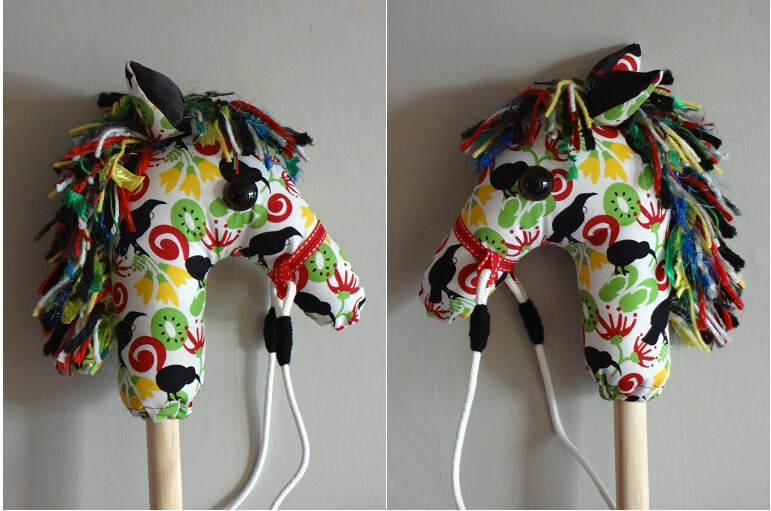 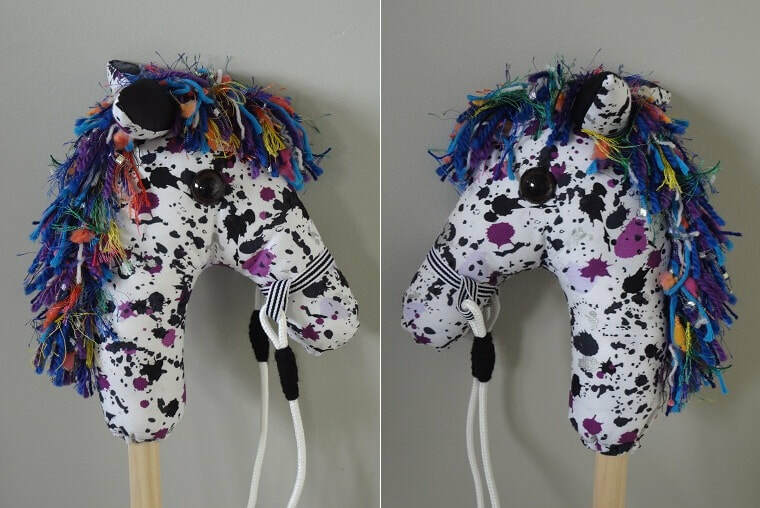 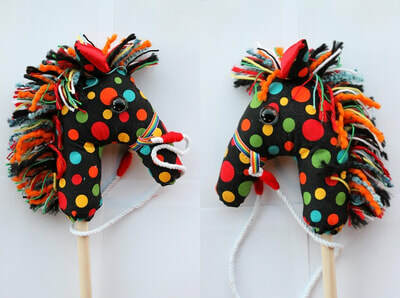 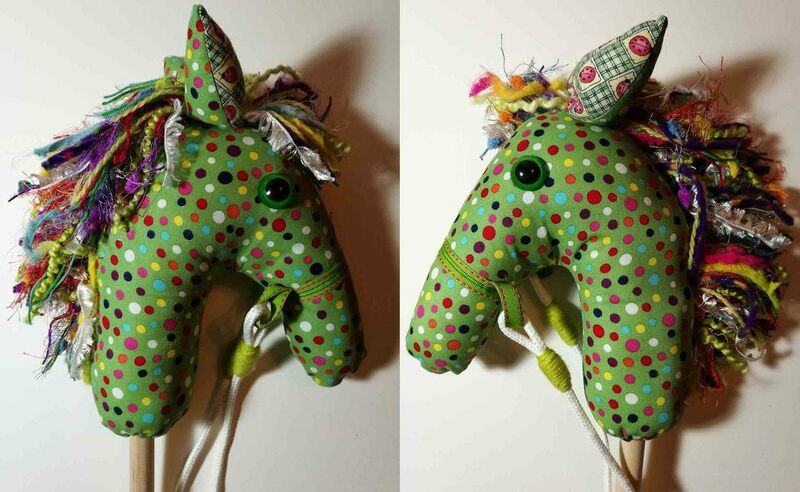 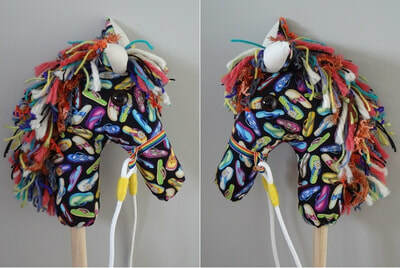 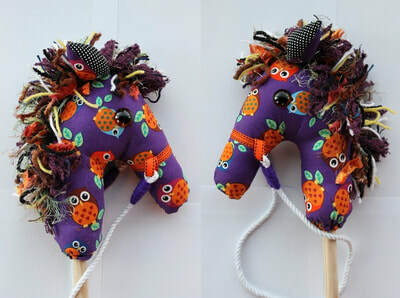 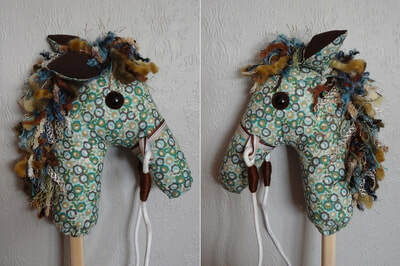 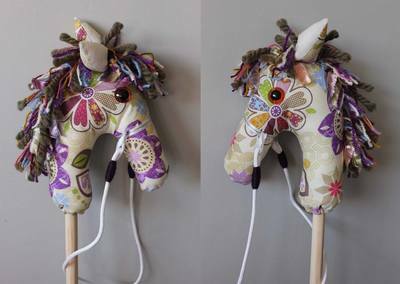 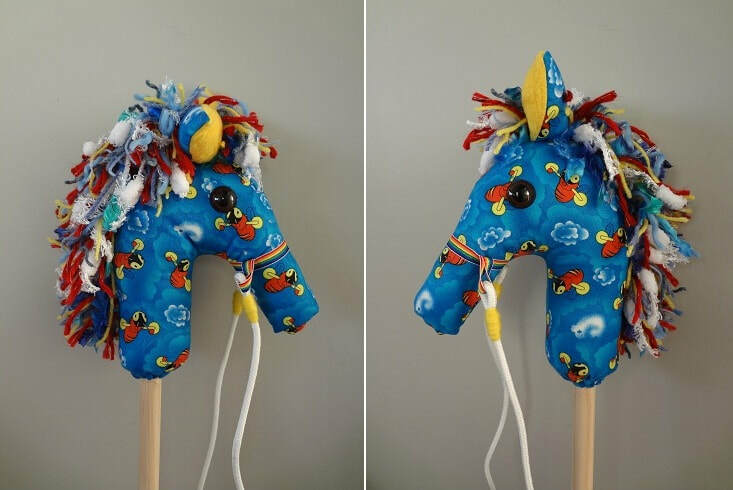 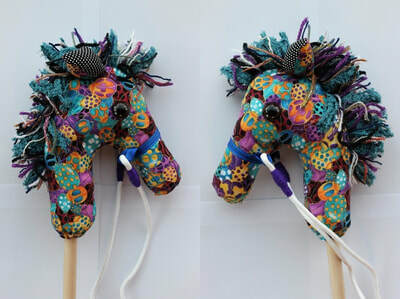 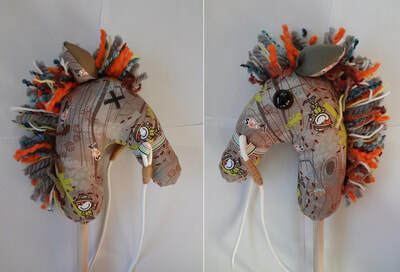 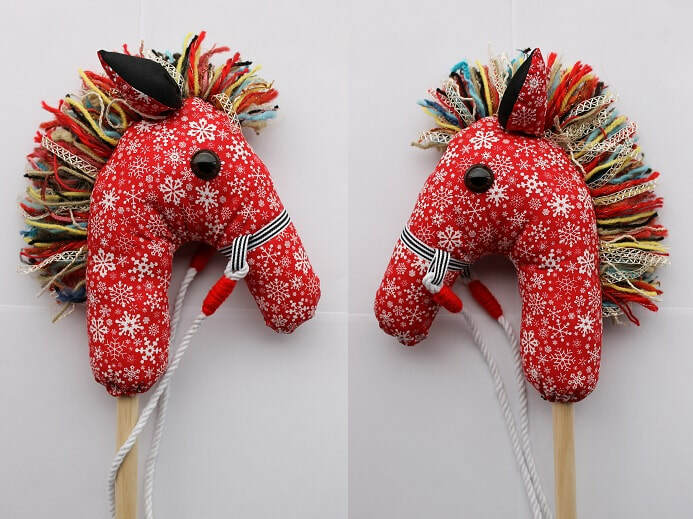 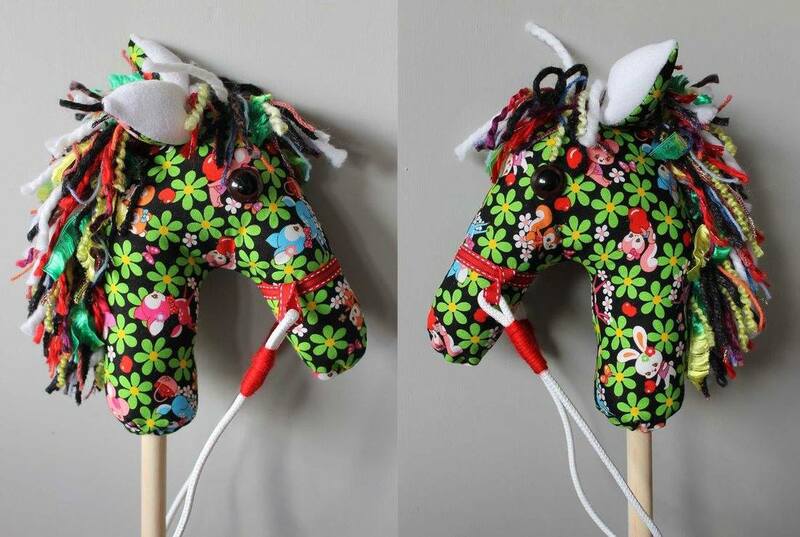 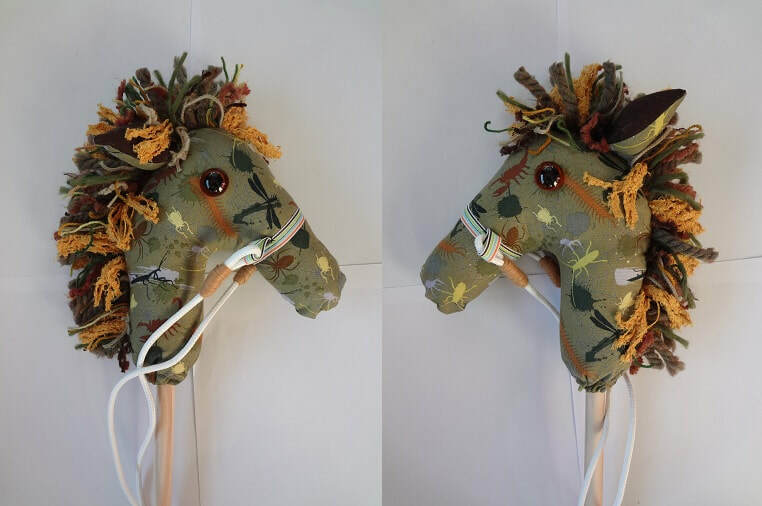 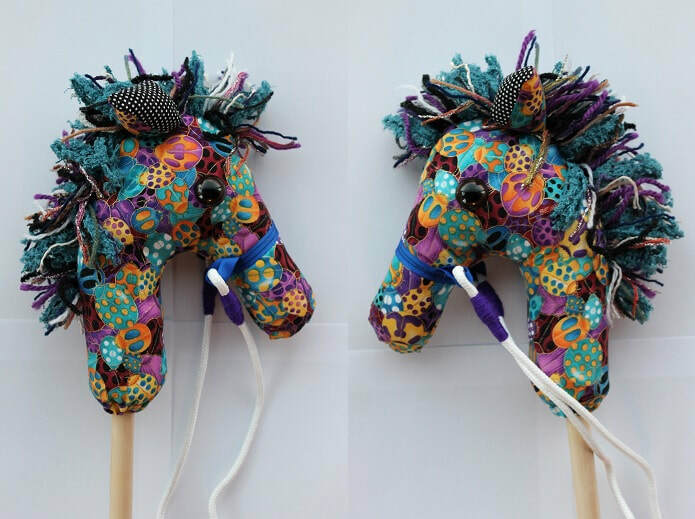 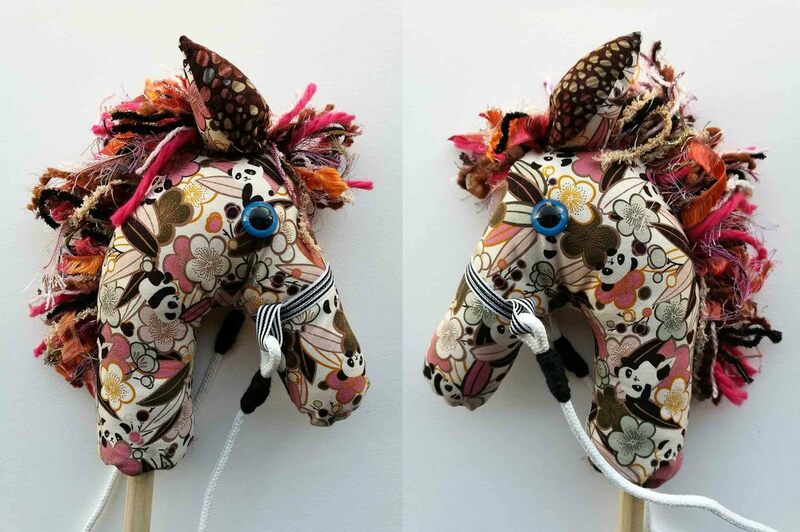 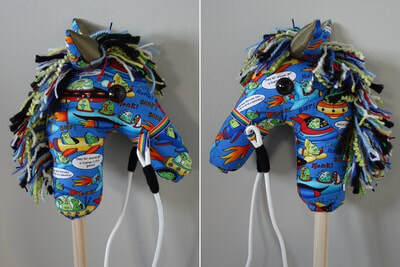 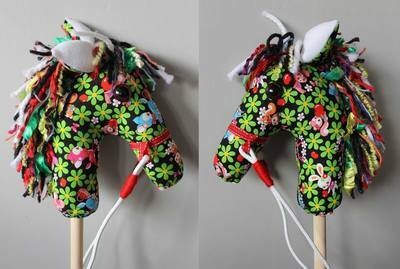 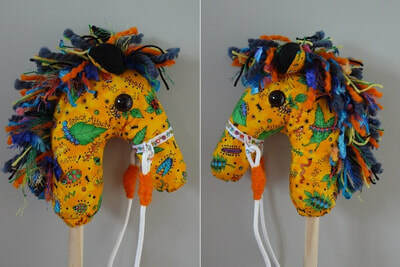 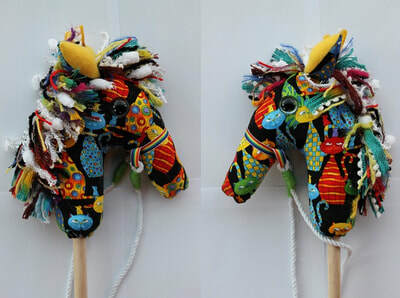 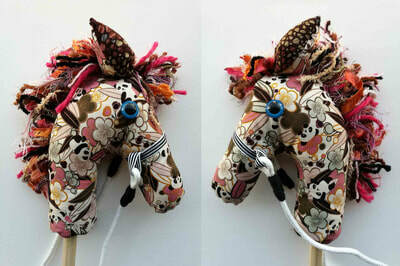 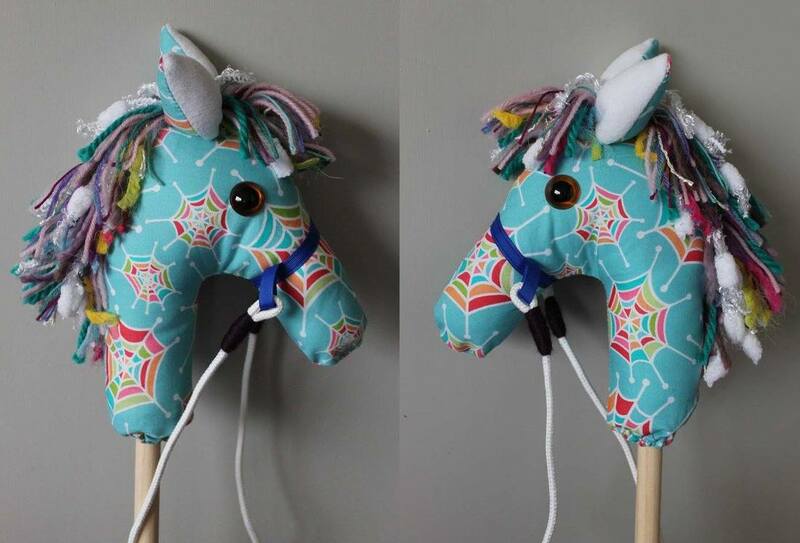 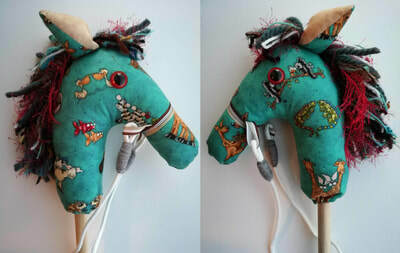 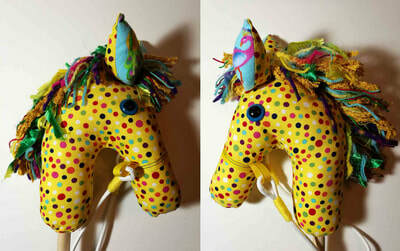 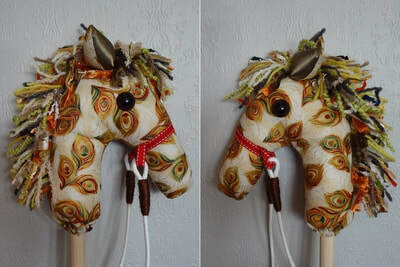 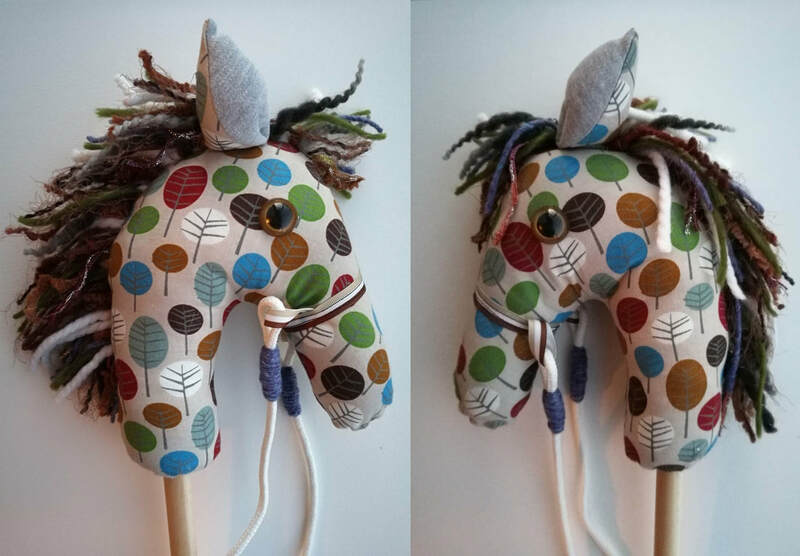 If you would like to purchase a hobby horse you can select from on of my current stock which can be found HERE.